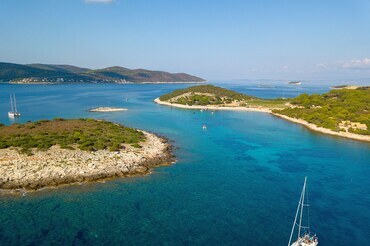 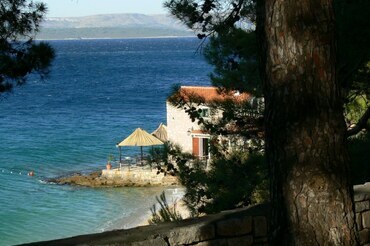 Explore Croatia – useful information about Croatia, tips and much more... 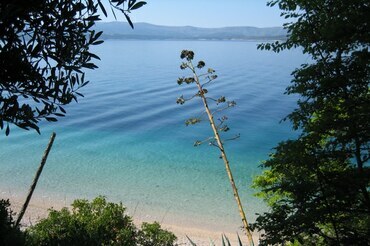 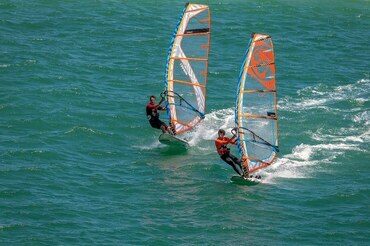 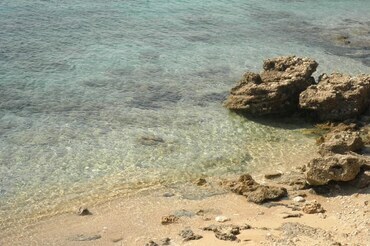 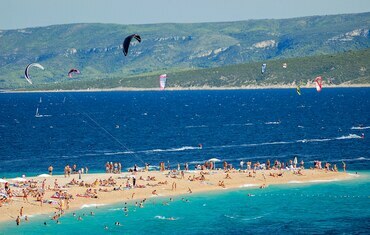 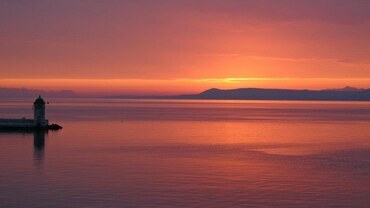 Articles about Croatia, holiday destinations in Croatia. 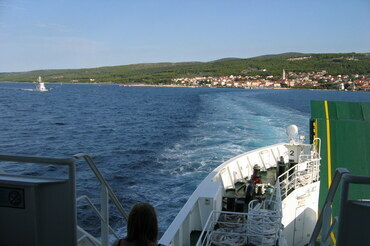 Tips and guides how to arrive and what to do in Croatia.